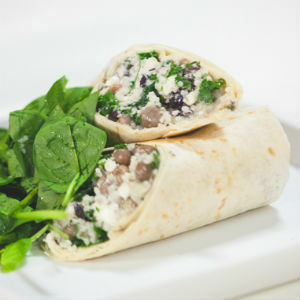 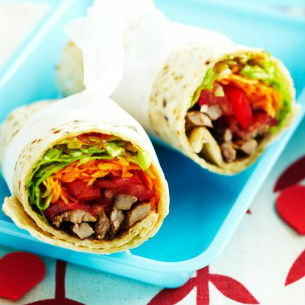 Lamb Brand has just launched its very own range of wraps. 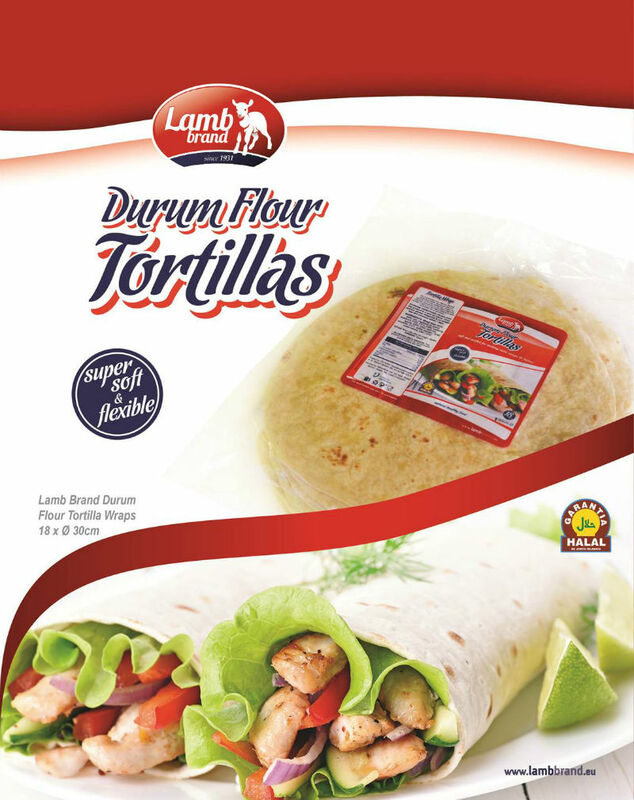 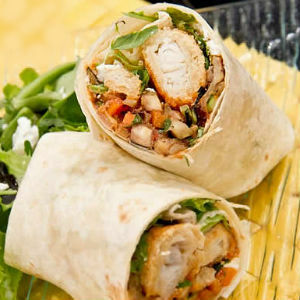 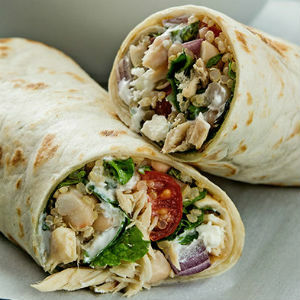 We currently offer three different wraps that are Durum Flour Tortilla Wraps, Wholemeal Tortilla Wraps and Multigrain Tortilla Wraps. 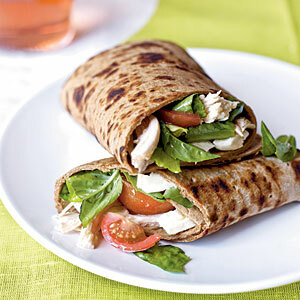 Anyone can add a variety to the standard sandwich routine with one of these Lamb Brand tasty roll-ups. 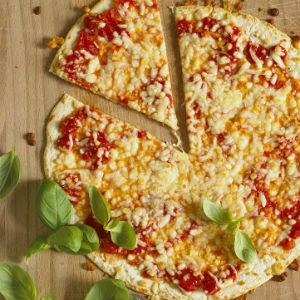 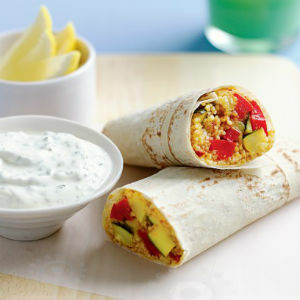 We are here giving you some quick and fresh ideas, ideal for these summer months to either prepare for lunch or dinner. 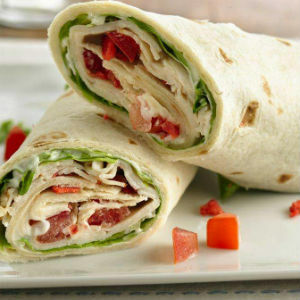 We are sure that one of these flavour-filled recipes is sure to charm your taste buds.